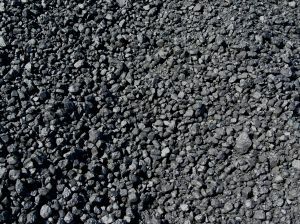 Coal is the official state mineral of Kentucky. How cool. I'm from Oakman, never knew that!